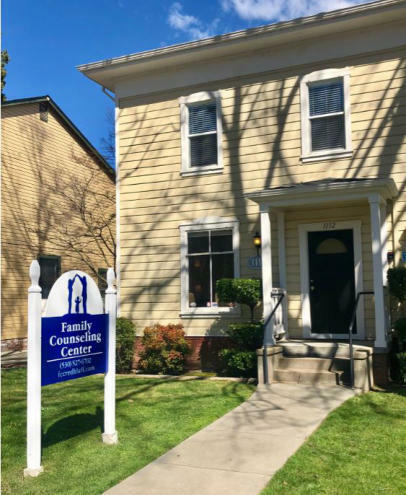 The mission of the Family Counseling Center is to provide an affordable path for people to achieve life-long mental health. FCC has always offered counseling on a sliding fee scale to those who cannot afford regular rates and who do not have insurance. Approximately 60% of the clients we serve live at or below the federal poverty level. 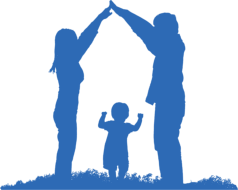 Originally founded by a committee of Red Bluff Rotarians, the Family Counseling Center of Tehama County began operation in 1965. An Auxillary was established in that same year to provide partial funding to the agency by means of a thrift store, the Hope Chest. Since then, both organizations, now separate agencies, have been providing continuous service to the County of Tehama and outlying areas. 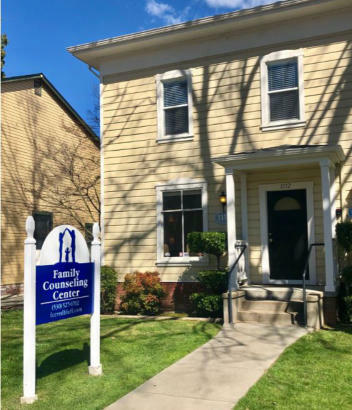 The Family Counseling Center offers a wide array of counseling services, including family, marriage, and individual therapy. Counselors address issues such as grief, depression, anxiety, anger management, domestic violence, addiction issues, and parenting education. The Family Counseling Center does not discriminate on the basis of race, religion, sexual orientation or social-economic status.